KNB1-63 series Miniature Circuit Breaker is nice in appearance, reasonable in structure, sound in feature and high in breaking capacity. Installed with standard din rail, it is convenient and easy in usage. It is mainly used in the line of AC 50/60Hz, rated working voltage to 240V/415V, and rated current to 63A as protection against overload and short-circuit. It can be used as infrequent on-and-off operation and changeover. 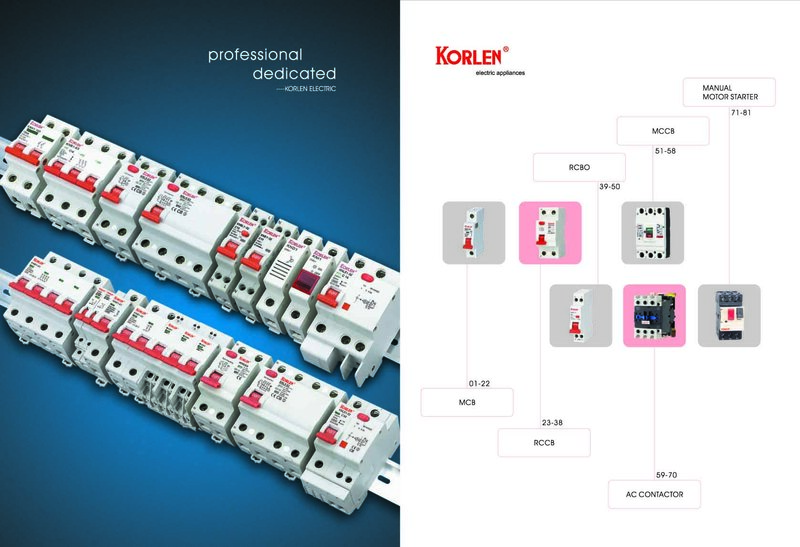 Looking for ideal Mcb Manufacturer & supplier ? We have a wide selection at great prices to help you get creative. All the Dz47 are quality guaranteed. We are China Origin Factory of C45 Circuit Breaker. If you have any question, please feel free to contact us.